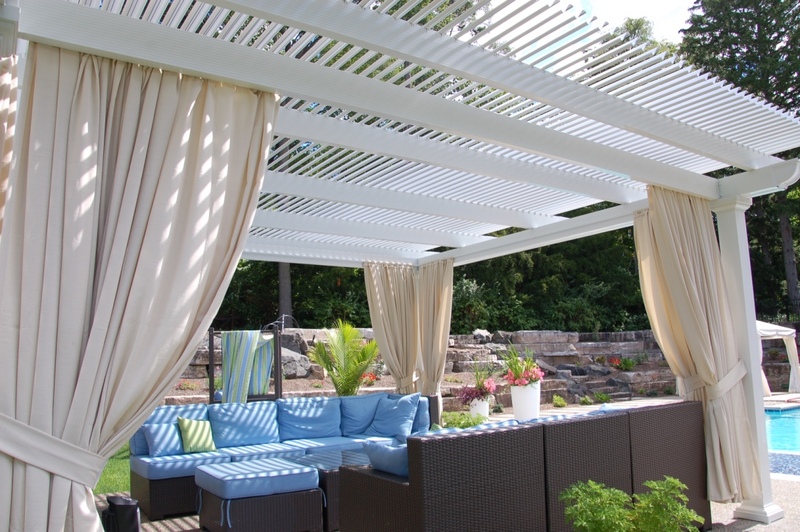 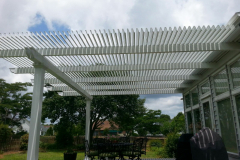 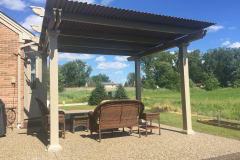 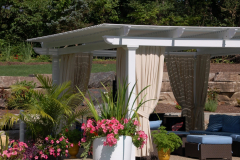 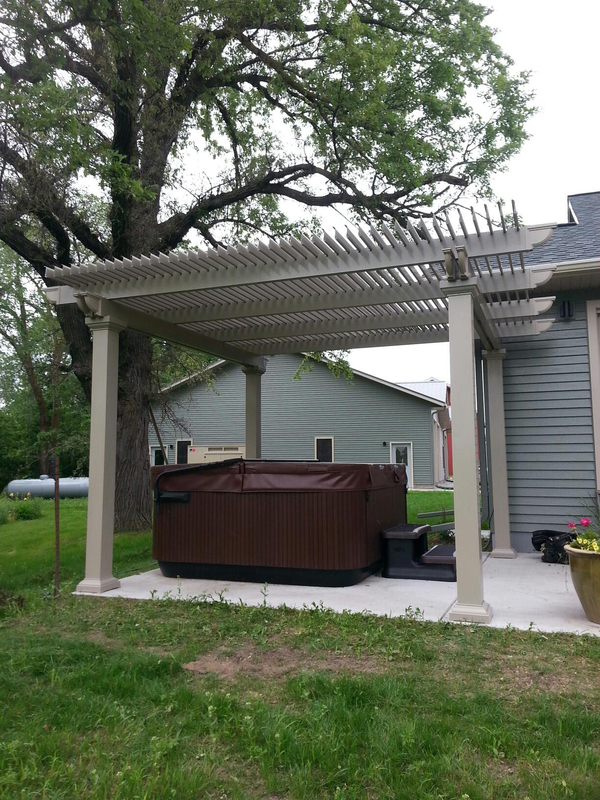 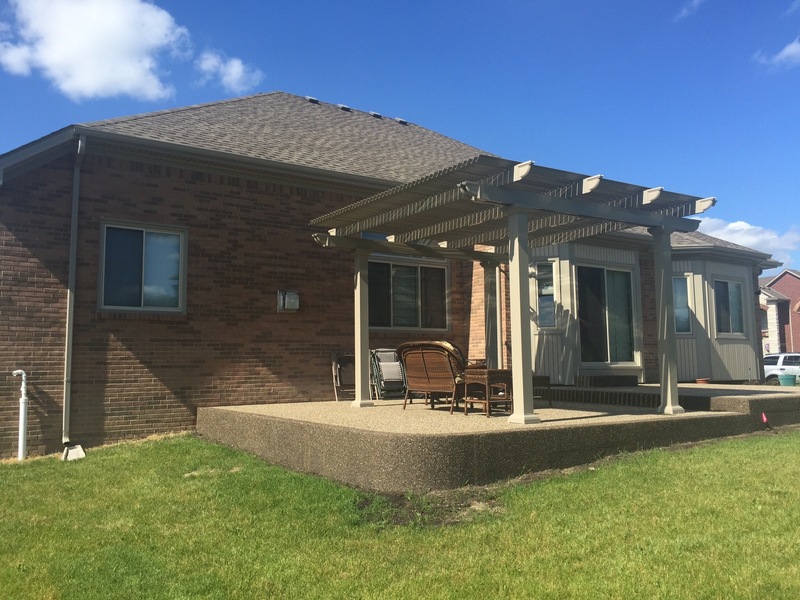 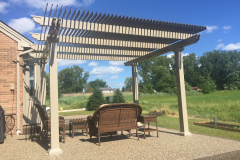 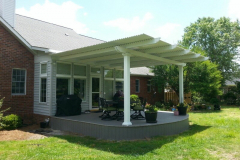 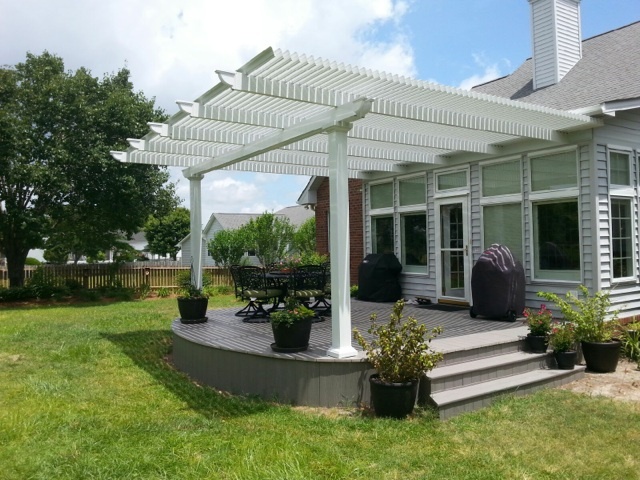 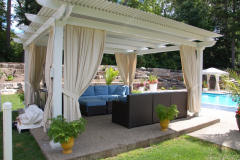 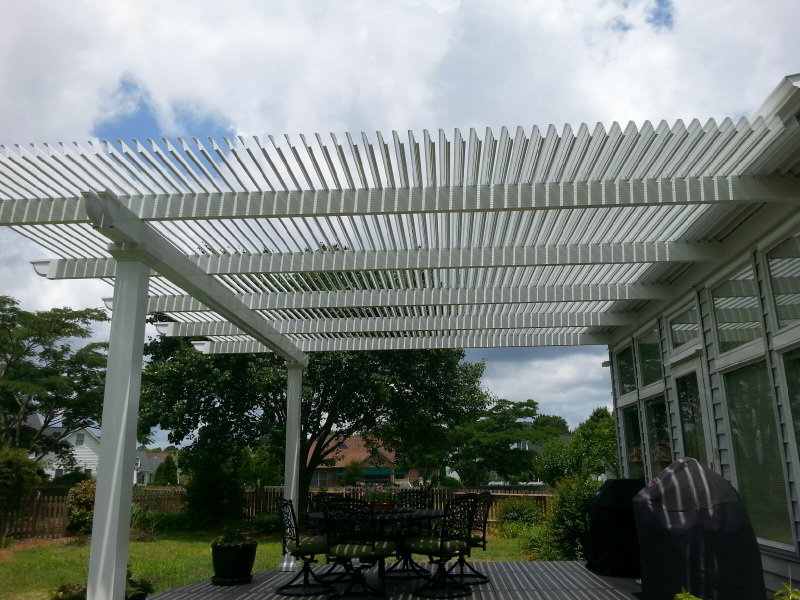 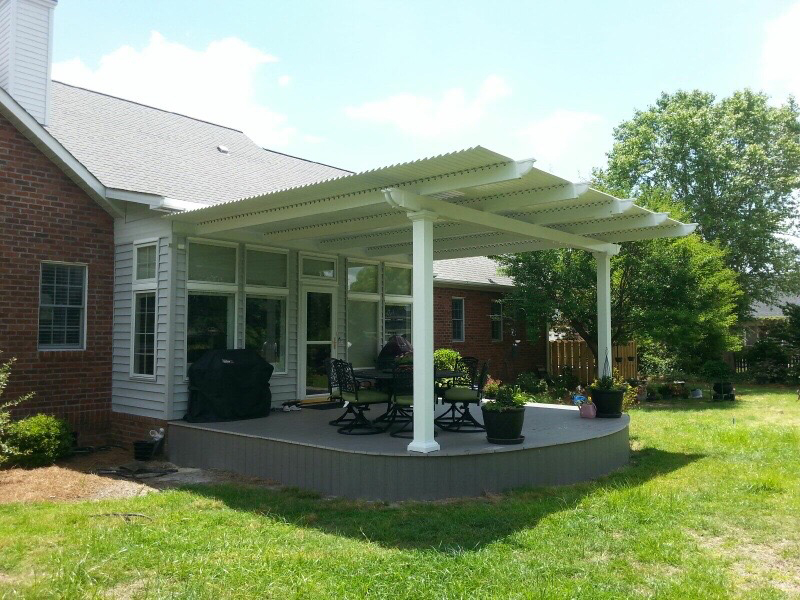 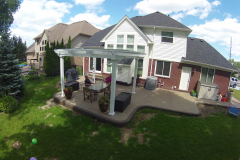 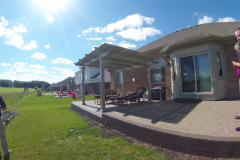 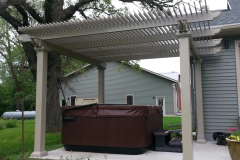 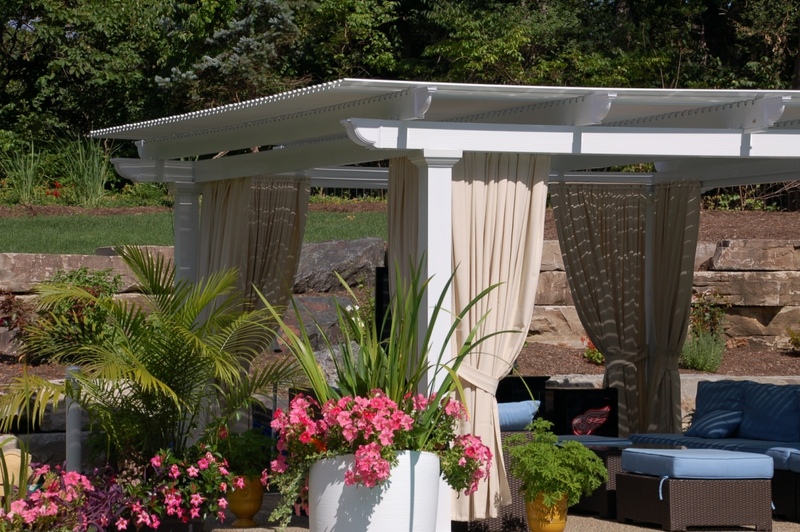 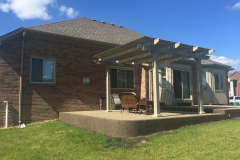 An automatic pergola roof is a great home improvement addition for homeowners who are in need of a way to eat, lounge, and entertain guests in their outdoor patio space regardless of whether it’s raining or the sun is shining. 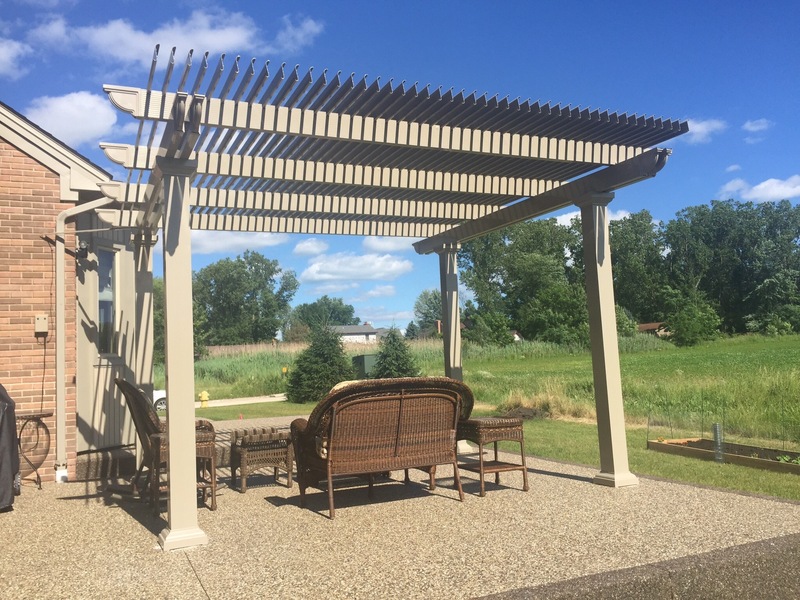 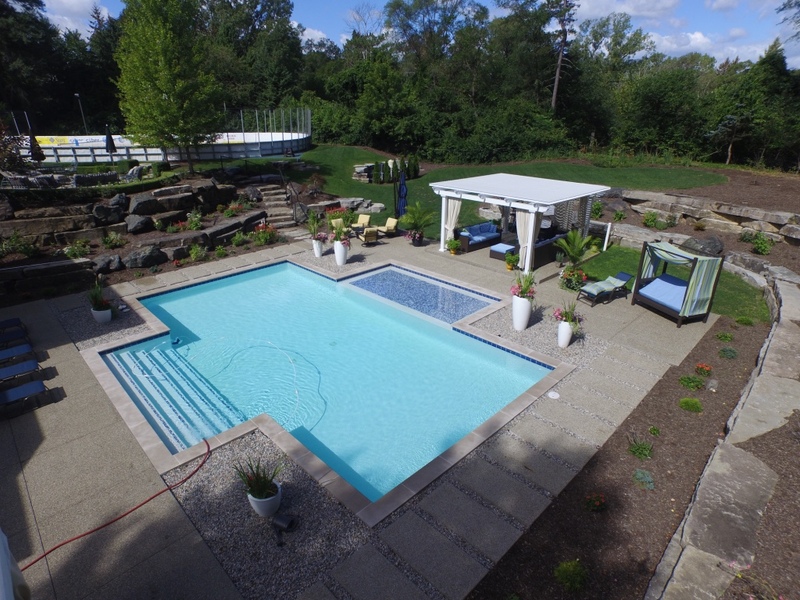 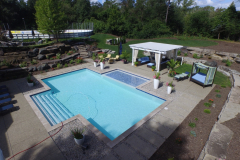 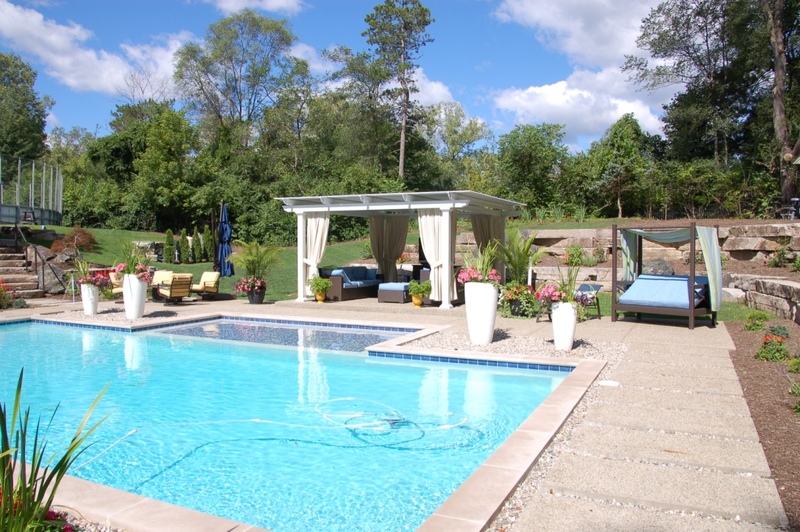 At TEMO, we can provide you with this precise product, as well as other attractive and functional outdoor living structures. 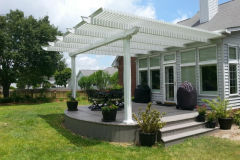 For decades, we have been creating stylish and expertly crafted products for homeowners throughout the nation, and we stand behind the quality of our work. 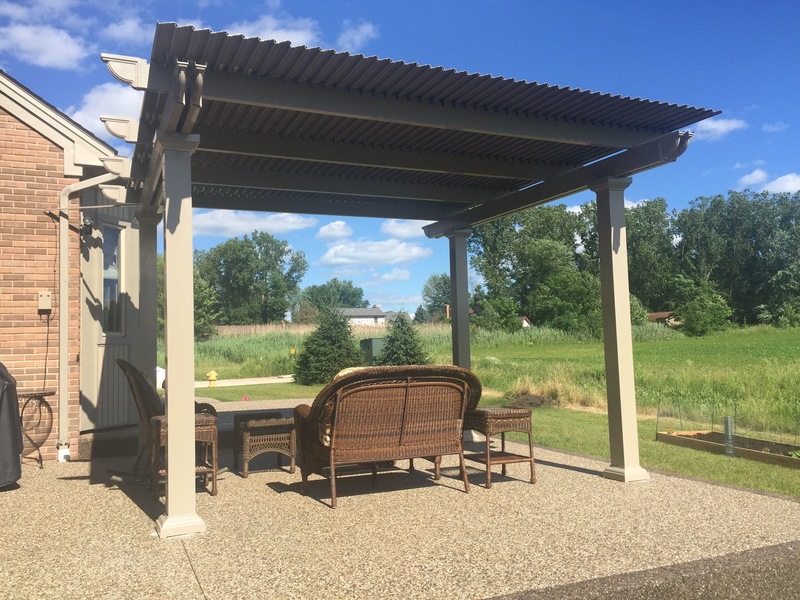 What’s more, our automated pergola structure is backed by a Limited Lifetime Transferable Warranty, so you can rest easy knowing your investment is protected. 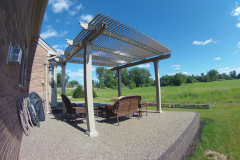 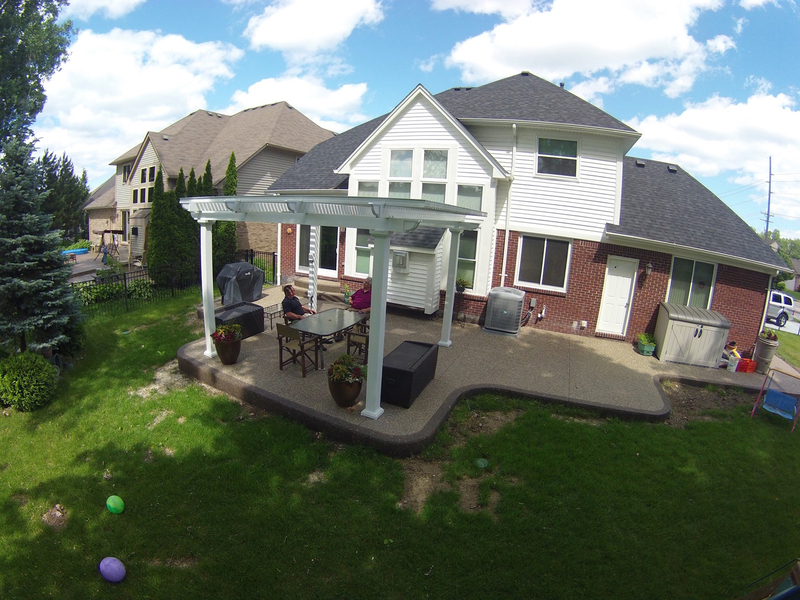 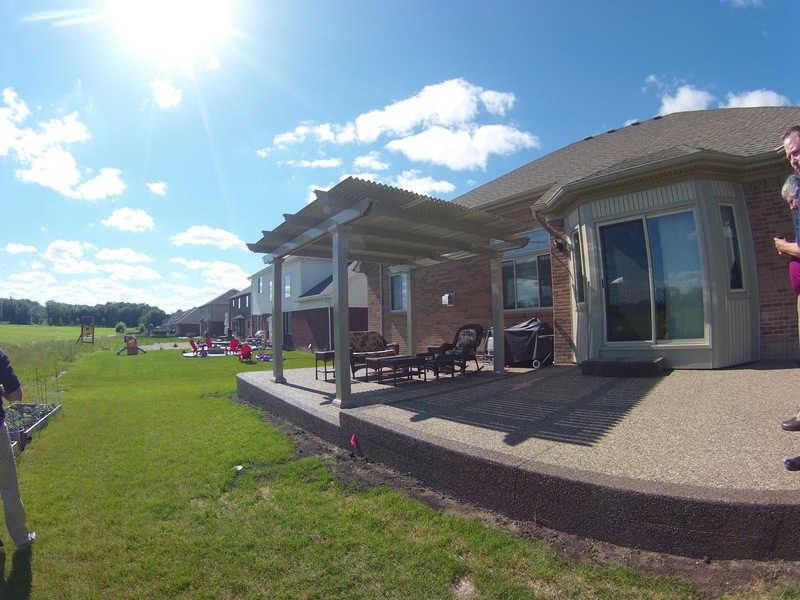 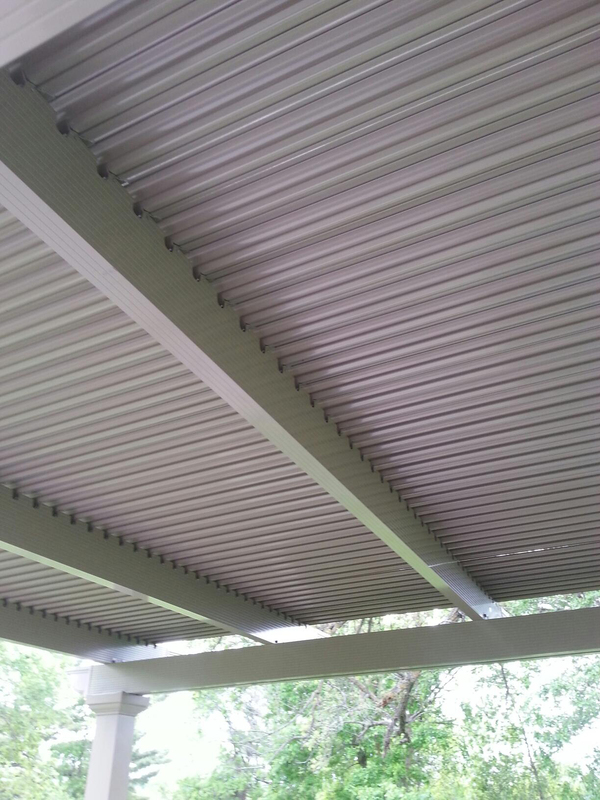 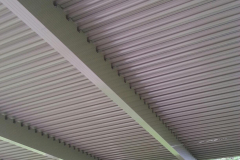 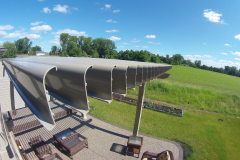 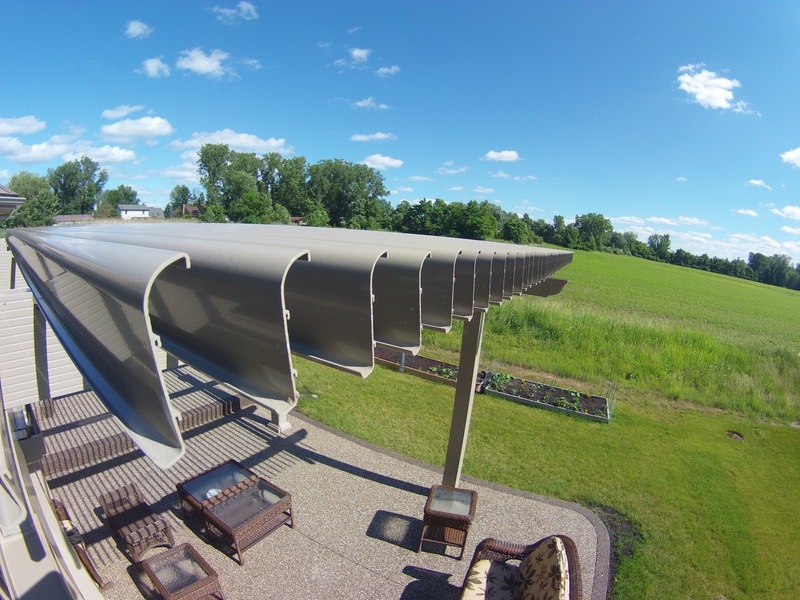 Contact TEMO today to learn more about the features and benefits of our automatic pergola roof. 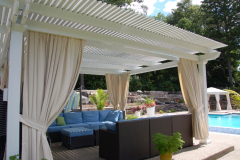 We will put you in touch with a TEMO-certified authorized dealer near you.